I’m Adam Willows, I’m a joker and a self confessed player. 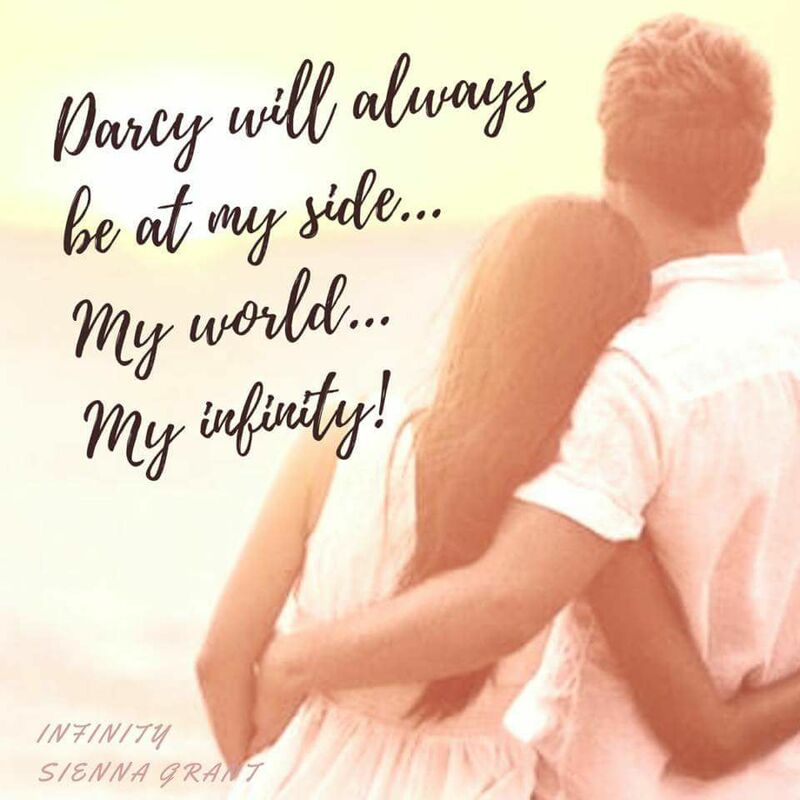 I liked the idea of galavanting around and not being tied down…until her; Darcy Ambrose.Her understated beauty, dirty overalls and smart mouth make her stand out from the rest and changed my whole perspective. He’s cocky, arrogant and strolls into my garage with way too much confidence. With my Dad’s depression and a sinking business: I have enough complications in my life without adding another one. I should stay well away from him….I need to focus, but something tells me Adam Willows isn’t going to let me. 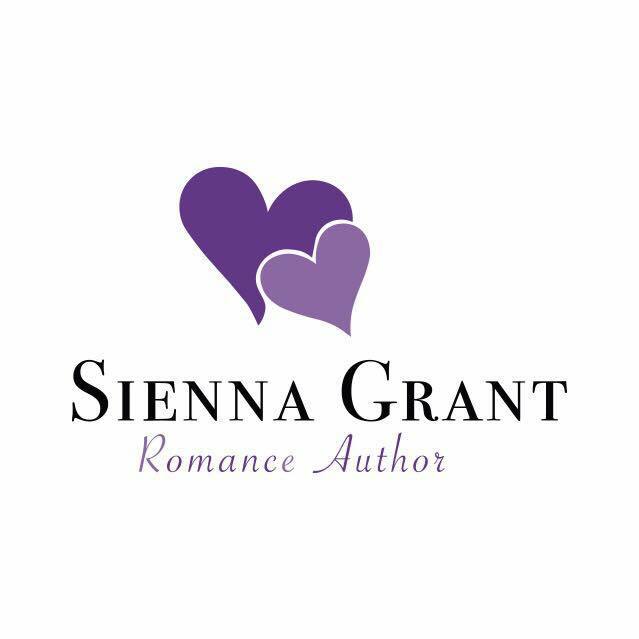 Sienna Grant is a 39 year old romance writer. She’s married to her soulmate and is a mother to 3 children, two of which are all grown up.When she’s not being a mother and wife, she loves to write and make up her own world but still loves a hint of realism.